School of Peacemaking and Media Technology in Central Asia hereby appeals to the authorities of the Kyrgyz Republic to expedite the issue of orders for expert examination and to conduct impartial investigation of a traffic accident that occurred on November 24, 2018 under strange circumstances, which resulted in injuries and brain concussion of programme director Inga Sikorskaia. So far, the investigation has not issued order for two forensic psychiatric examinations on this traffic accident case. On February 8, 2019, Zamir Zhooshev, lawyer of Precedent Partner Group, counsel for the plaintiff, requested the Bishkek GUVD [Chief Directorate of Internal Affairs] to carry out two forensic psychiatric examinations of the driver who committed the traffic accident and of the victim. Under the law, an order for or denial of examinations should have been issued after the request. However, the counsel has not received any response from the investigator at the time of this press release. The request for forensic psychiatric examination of the victim was made due to the fact that the Republican Centre for Forensic Examination of the Kyrgyz Republic "refused to determine the severity of the harm inflicted to health of I. Sikorskaia (as written in the report) and at the same time doubted the diagnosis made by a neurologist of a Bishkek-based MEDI clinic "Brain concussion”, which resulted in retrograde amnesia, after which I. Sikorskaia was treated for one and a half months. Another diagnosis, "post-commotionsyndrome”, was made to the victim in the Republican Mental Health Centre, where she was prescribed a course of treatment and recommended an attenuated regimen for three months. We are concerned with the sluggishness and uncertainty of the investigation. We received the report of the Republican Centre for Forensic Examination of the Kyrgyz Republic on the health condition of I. Sikorskaia from the traffic accident investigator of GUVD of Bishkek, Police Lieutenant Colonel S. Booronbaev on January 25, 2019 despite the fact that medical examination of the victim was conducted on December 7, 2018. On December 19, 2018, Harlem Désir, the OSCE Representative on Freedom of the Media, during his visit to Kyrgyzstan, raised the issue of a strange traffic accident with I. Sikorskaia at the meeting with the relevant committee members of Kyrgyz Parlament. On December 9, 2018, the Coalition for Security Issues and Defence of Human Rights Defenders in Central Asia (Kazakhstan) requestedK.A. Dzhunushaliev, minister of interior affairs of the Kyrgyz Republic, to take all reasonable efforts to protect the rights of I. Sikorskaia and to assist in the impartial investigation of the traffic accident. 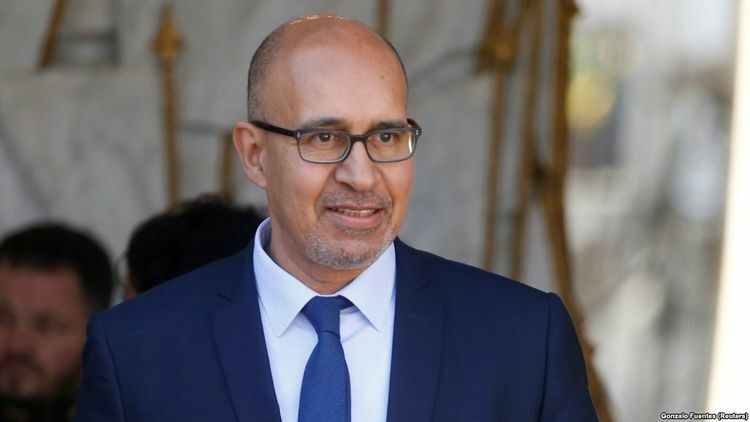 On December 6, 2018, Harlem Désir, the OSCE Representative on Freedom of the Media, during his meeting with Chingiz Aidarbekov, minister of foreign affairs of the Kyrgyz Republic, in Milan (Italy), pointed the need to expedite the investigation of this accident. In turn, the head of the ministry assured this case would be followed up. Inga Sikorskaia is a prominent journalist, human rights defender, researcher and speaker on freedom of expression, combating hate speech, anti-discrimination and trainer on media freedom. She is a regular participant of UN, OSCE conferences on the freedom of speech, human rights, conflict-sensitive matters, an author of a range of articles and study guides. In March 2018, she was deniedentry to Turkmenistan, where she should have participated at the OSCE conference. Since 2017, I. Sikoskaia has been under pressure for her professional activities. Kyrgyz authorities blacklisted Sikorskaia to control her movement abroad. From April 2017, she was closely checked at the border 19 times.Moreover, in June 2018, after such complicated check, her photo in international passport was damaged ripped off. School of Peacemaking and Media Technology in Central Asia, where I. Sikorskaia is a programme director, promotes the freedom of speech, hate speech researches and examinations, implements training programmes on countering the propaganda of extremism through media, encouraging diversity, developing independent media sphere. Harlem Desir, OSCE Representative on Freedom of the Media visited Kyrgyzstan at the end of December 2018. His country visit dedicated to the 1st Regional Conference of Representatives of the Judicial Branch of Central Asia. Its theme is ensuring freedom of speech and the media in the context of the fight against extremism and terrorism. It was attended by international experts. The issues of media freedom were discussed within the framework of designated measures to counter extremism in the Central Asian states. In an interview with 24.kg news agency, Harlem Dezir told how the vague wordings in the laws affected journalists and why freedom of speech should not be limited. — We understand the importance and the need to counter the incitement of ethnic hatred, the spread of various kinds of extremist materials. But at the same time, we also recall the importance of respecting freedom of speech and the media. For example, at the conference we discussed particularly problematic issues in the legislation. In some countries, the laws have rather vague notions of extremism and extremist materials. — How does this affect journalists? — There are precedents in the states of the region, when both individual journalists and news outlets in general were persecuted or closed on the basis of rather vague and imprecise definitions. And we discuss with the judges how to ensure work in this direction to be carried out in accordance with the commitments that the countries of Central Asia as OSCE members have assumed. — What specifically do you recommend? — We discuss the issue of the implementation of the international covenant on political and civil rights in general, in particular, part 2 of article 119. This section regulates the circumstances that relate to media freedom. — Who else have you discussed these issues with? — I met with the head of the Constitutional Chamber of the Supreme Court, deputies of the relevant committee of the Parliament. In addition, on the eve of my visit to Kyrgyzstan, in the framework of the meeting of Foreign Ministers of the OSCE states in Milan, I had a meeting with the new Foreign Affairs Minister, Chingiz Aidarbekov. We talked about the reforms being carried out in the Kyrgyz Republic and about the protection of the media. — Are there any risks for Central Asian journalists due to imperfect legislation? — Yes, there are. I shared a number of risks that my organization and I see. It’s about the interpretation of the legislation on the protection of the reputation of certain categories of officials. — How do you assess the current level of freedom of speech in Kyrgyzstan? How has it changed over the past year? — If you look at Kyrgyzstan, there have been many changes even for the last month. I hope that they will be aimed at ensuring the development of a democratic course and freedom of speech. I welcome the fact that a number of lawsuits filed on behalf of the president against journalists have been withdrawn. This case suggests that you need to learn from what happened, to evolve and change the legislation on the basis of these cases. During the meetings with my Kyrgyz colleagues, I mentioned article 299 of the Criminal Code. It is obvious that there is a need for further joint work in this area. In addition, there are rules in the law that impose self-censorship on journalists. This position needs to be changed. Restriction of media freedom is unworkable solution. Instead, it is necessary to give the media freedom for development to such a level when the public will trust them. — What are other cases you draw attention of the authorities to? — We are concerned about the strange traffic accident involving Inga Sikorskaya. We would like to have a full investigation of this case. We raised the issue with journalist Elnura Alkanova, who was accused of divulging bank secrecy. We welcome the fact that claims have been dropped. We very much welcomed the fact that claims against 24.kg news agency and journalist Kabai Karabekov were withdrawn. RELATED NEWSWe are following the situation with the deportation of journalist Chris Rickleton from the country. He is trying to enter Kyrgyzstan or get an exact answer why he is denied entry. In this case, the issue of non-disclosure of official secrets and access to information is quite relevant. — Since we started talking about access to information, what about access to information of journalists from Central Asian countries? — I will not compile a ranking. But there is a large number of countries with too many restrictions regarding the access of journalists to information. At the same time, we see an increasing number of complaints from the authorities that journalists, when covering topics of public interest, do it without a sufficient degree of credibility. In this regard, we advise our colleagues from the branches of government to facilitate access to information, including to how government decisions are made. This will help ensure sufficient share of objectivity. The state is obliged to make information accessible to both journalists and ordinary citizens. This can be achieved with the help of Open Government, when the data on the work of the Cabinet of Ministers are publicly available. There is a large reserve for work in this sphere in most countries of the region. 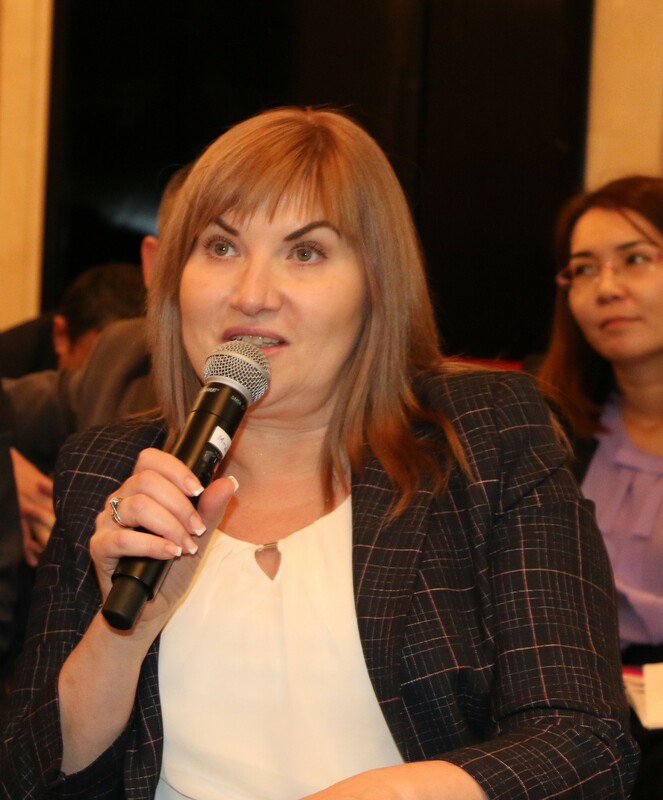 Inga Sikorskaia, independent journalist, human rights activist, program director for School of Peacemaking and Media Technology in Central Asia injured in suspicious traffic accident. School of Peacemaking and Media Technology in CA hereby expresses concern about the traffic accident that occurred on November 24, 2018 in Bishkek with I.Sikorskaia, who was hospitalized with head injuries at the Bishkek National Hospital. Currently, she is undergoing outpatient treatment. On November 24, 2018, a Namba Comfort taxi driver of Daewoo Ravon R3 with number plate 01 KG1274H, cab 7992, arrived at her call and had to take her from Kensuiskaya Street/ Intergelpo to K.Akiev/Toktogul Street. For unknown reason driver changed the route to a longer one, at the intersection of K. Akiev and Sydykov Streets rammed deliberately into a white car parked on the right-hand side of the road. The taxi started rolling side over side and then immediately stopped. As a result, Inga Sikorskaia hit her head on the roof of the car a few times, hit the seat with her left shoulder and the door with her right hand. Then she fainted. According to Natalia Liubeznova, who arrived immediately to the place of accident, the taxi driver who was standing near the car said he didn’t "remember anything”. The victim woke up when the ambulance arrived and took her to the emergency neurotrauma department of the National Hospital, where she was examined and administered treatment. On November 26, 2018, the staff of the School of Peacemaking visited the police control room of National Highway Traffic Safety Administration (GUOBDD), where they were told that a case was filed on this accident. The case was given to investigator Samudin and they gave a telephone number to the staff. The staff have failed to meet the investigator at the time of publication. In this regard, on November 28, 2018, we sent the statement to the investigative department of GUOBDD of the Ministry of Internal Affairs of the Kyrgyz Republic by registered mail hoping it would reach the addressee. School of Peacemaking and Media Technology in CA hereby asks the investigative authorities to carry out a fair investigation of the accident, in which Inga Sikorskaia, journalist, human rights activist, a program director, media trainer, researcher known in Central Asia and other countries, was injured. Her activities are aimed at the promotion of the freedom of expression, investigative journalism, encouraging diversity, countering intolerance and discrimination in the media and on the internet, protection of minority rights. She is a media professional, she spent seven years as a senior editor for Uzbekistan and Turkmenistan at the Institute for War and Peace Reporting Central Asia. Since 2017, I.Sikoskaia has been under pressure for her professional activities. Kyrgyz authorities blacklisted Sikorskaia to control her movement abroad. From April 2017, she was closely checked at the border 19 times. Moreover, in June, 2018, after such complicated check, her photo in international passport was damaged ripped off. This is the statement by the participants of the laboratory "Political space for CSOs: democracy + human rights= sustainable development”. Over 30 participants of the workshop were human rights activists, leaders of CSOs, experts, representatives of the Ministry of Justice of the Kyrgyz Republic, activists from Kyrgyzstan, Kazakhstan, Tajikistan, Italy, France, Czech Republic who worked in the four groups: "Freedom of expression”, "Freedom of assembly”, "Freedom of association”, "Participation of women and migrant workers”. These working groups were created for a discussion of promotion of key liberties required to make political space function and to achieve Sustainable Development Goals. Experts delivered their reports on the situation of these freedoms amid current realities and civil society issues in Central Asia. Aina Shormonbayeva, president of International Legal Initiative Public Foundation (Kazakhstan) presented recommendations of her group "Participation of women and migrant workers”. 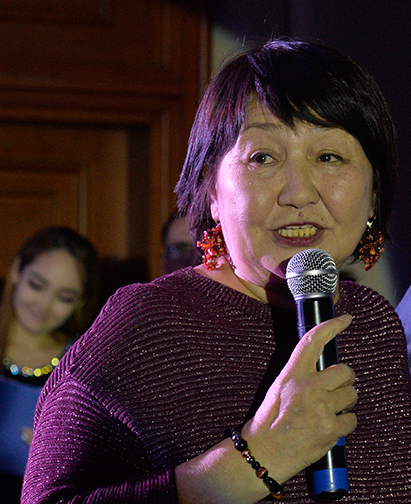 "The governments and the parliament must respond to public interest and demands, which is the key principle of the open political space for CSOs”, Shormonbayeva said. Residents of villages Min Kush, Zhumgal district of Naryn oblast, Kyrgyzstan, arrived specifically to take part in this workshop because they live in an environmentally fragile area due to uranium mining implications, where people suffer from diseases and poverty. The activists recommended that the authorities should handle this situation as soon as possible. Particularly, they recommended developing a special mechanism of enforcement of the decision to relocate the residents of 23 houses in the village of Min Kush. Ermek Baisalov,an editor of analytical portal CABAR.asia, emphasised the importance of interaction between the expert community and civil society organisations in Central Asia. The expert capacity is a serious basis for joint solution of issues, he emphasised. The laboratory was organised by the School of Peacemaking and Media Technology in CA jointly with the human rights movement Bir Duino Kyrgyzstan and the representative office of theInstitute for War & Peace Reporting (IWPR) in CA. 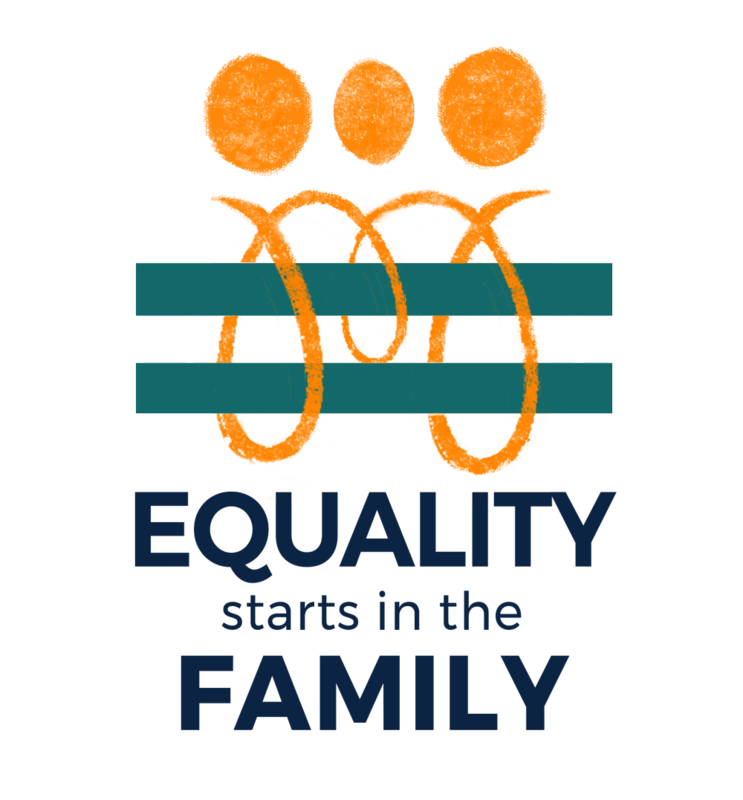 ·Family laws, whether stemming from religious or secular justifications, are social and political constructs that can be changed. ·Because the reactions, obstacles, and outcomes to changes in family laws are unpredictable, it’s important for advocates to monitor and evaluate these developments. ·Advocacy campaigns should reflect the cultural, social, and political environments in which they are being conducted. They should adopt a multi-pronged approach: building coalitions, finding allies from different stakeholder groups, and influencing public opinion. ·Building coalitions among diverse women’s groups, as well as with other civil society groups, will provide greater legitimacy to women’s demands. These coalitions should seek allies within and outside the state in order to be most effective. 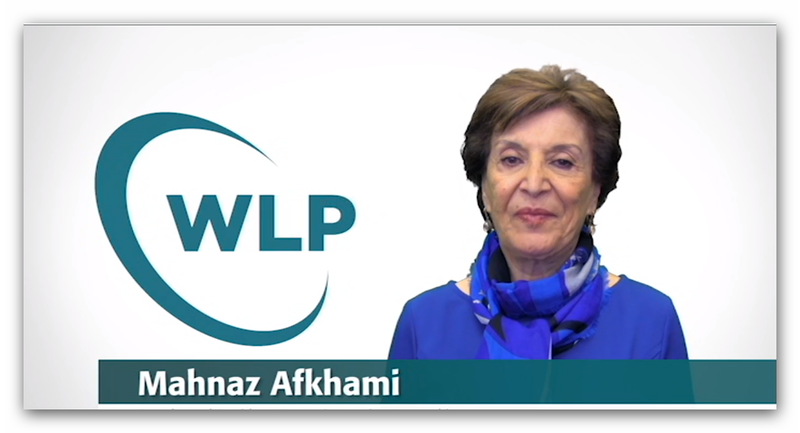 ·By connecting with women’s organizations outside of their countries and engaging in transnational networking around common issues, women’s groups can shape an international policy environment friendly to family law reform. This in turn will likely influence national policy debates, putting pressure on national lawmakers to consider reform. 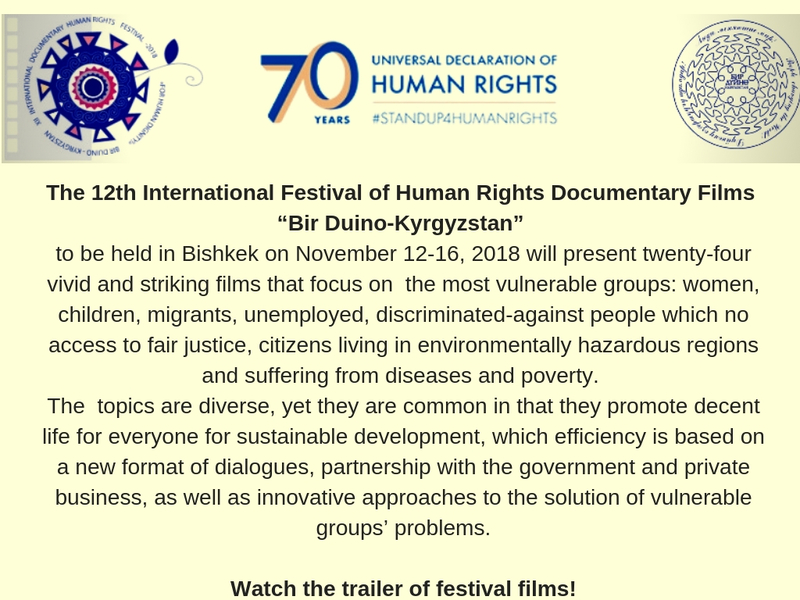 The 12th International Festival of Human Rights Documentary Films "Bir Duino-Kyrgyzstan” to be held in Bishkek on November 12-16, 2018 will present twenty-four vivid and striking films that focus on the issues of the most vulnerable groups: women, children, migrants, unemployed, discriminated-against people and people with no access to fair justice, people living in environmentally hazardous regions and suffering from diseases and poverty. The topics is diverse, yet they are common in that they promote decent life for everyone for sustainable development, which efficiency is based on a new format of dialogues, partnership with the government and private business, as well as innovative approaches to the solution of vulnerable groups’ problems. Watch the trailer of festival films! The School of Peacemaking and Media Technology is the official media partner of the festival. 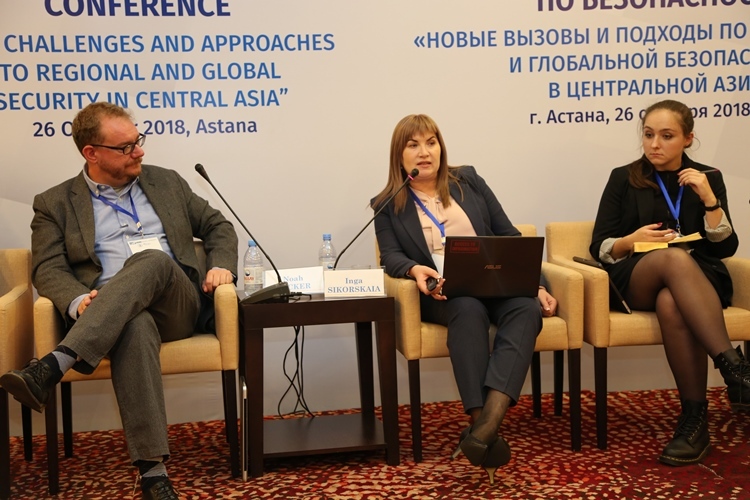 This innovative approach was suggested by Inga Sikorskaia, director of School of Peacemaking and Media Technology on October 26 in Astana (Kazakhstan) at the conference "New challenges and approaches to regional and global security in Central Asia”. Based on researches and proprietary developments of training programmes, the expert has emphasised that one of the methods of youth de-radicalisation can be education and raising awareness of the younger generation, teaching it the skills of information literacy, development of critical thinking and forming new media culture. This helps them better understand the legitimacy of extremist views and their narratives, be resistant to propaganda. "When countering radicalisation, our young people must have skills of perceiving conflict-sensitive content and rules of responding to it, must be able to detect hate speech, which is a negative content, in information consumed, and illegal information, extremist propaganda and media xenophobia that leads to violence,” I.Sikorskaia said. The new media culture is a special type of culture in the digital age, when disintermediation prevails, no boundaries between traditional and social media information exist, which has caused the new type of thinking that is characterised by information awareness, skills of its creation and distribution. These two aspects make us look at media culture at a new angle and use it as a tool of deradicalization. The main five elements of the new media culture are: culture of information consumption, dissemination, perception, analysis and media creativity. Mastering the culture of information consumption is a key factor that shows how audience perceive distributed information, including radical narratives, his level of critical perception and level of trust to information received and its further use. It can be achieved via a content-based aspect of education, introduction of flexible modules and teaching techniques. The expert has presented a package of recommendations, some of which are to separate training and retraining of teachers in the standards and techniques of using skills of information literacy and new media culture, inclusion of five elements of new media culture and information literacy into general syllabuses, providing access to media education to vulnerable groups exposed to recruitment, via flexible modules designed to motivate and involve young people in projects to be implemented in their communities and some others. Since now ideology is used by recruiters via new media and internet, the knowledge of creation, receipt, distribution, critical analysis, verification of information and communications in the digital sphere must become mandatory. The event was held with participation of some experts from Central Asian region, Afghanistan, Europe and the United States, scholars, representatives of the diplomatic corps with the support of the OSCE Programme Office. 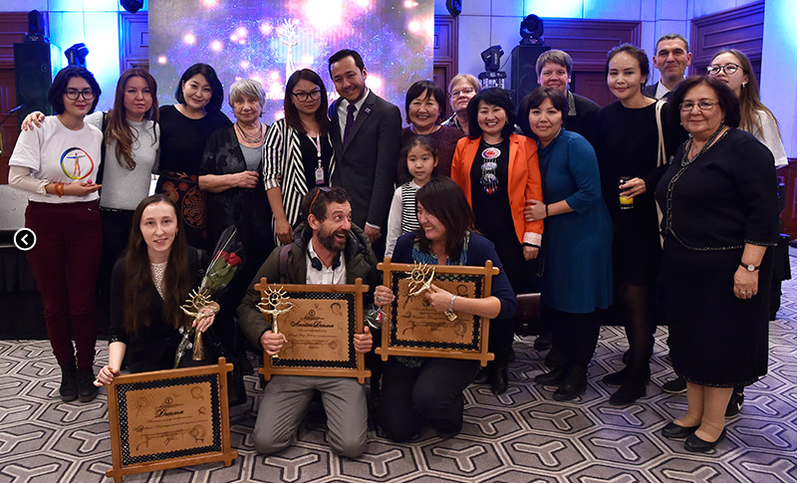 Over 450 documentary films from different countries of the world have been demonstrated during 11 festivals held in Kyrgyzstan, including documentaries from Eastern European and Central Asian countries. All films have been designed to raise legal awareness and encourage directors that make films about acute social problems and human rights. Tolekan Ismailova, leader of human rights movement Bir Duino Kyrgyzstan, founder of film festival, has made examples of past festivals that emphasised the importance of such events in Kyrgyzstan. It was the 2010 festival, when we witnessed the dependency of our government from foreign policy. They prohibited the screening of documentary "10 conditions of love” about the fate of the prominent human rights activist, head of the World Uighur Congress, Rabiya Kadyr. Ex-head of the presidential administration of the Kyrgyz Republic, Emil Kaptagaev, said that it was the intelligence agencies that prohibited the screening saying the embassy of the People’s Republic of China in the Kyrgyz Republic was dissatisfied with it. We appreciate the visits of our leading experts from various countries of the world, and we were especially impressed by the visit of Igor Blazhevich, ex-director of international festival of human rights documentary films "One World”, from Prague who came twice. He emphasised our festival was a folk festival! It involves active young people and leaders. We have the future! They are creative and free from stigma. Since the festivals topics always raise the most painful problems of vulnerable people, we are always aware of what happens in the world and we have a chance to prevent conflicts and focus on high principles and standards of human rights and liberties in terms of sustainable development. And the third important thing is not only about watching and discussing films, but also about a wide platform for partnership and solidarity, sharing experiences, civic bridging. The key thing here is the development of the Kyrgyz language as all documentaries come with captions in different languages. This is a festival for everyone! During the 12thinternational festival of human rights documentary films "Bir Duino Kyrgyzstan-2018”, innovative laboratories and master classes will be held on topical issues in the framework of Sustainable Development Goals consistent with a human rights-based approach. Current global challenges of political and religious fundamentalism, violent extremism and terrorism have become a threat to public security, obstacles to peaceful co-existence and barriers to sustainable development for many countries in the world. The labs will be held in November 13 to 15, 2018 in Bishkek. The participants of events will be working over the tools and recommendations on empowerment of children, labour rights, cases of torture in penal setting. The Global Storm: Growing Fundamentalism and Threats to the Future laboratory will focus on the issues of equality and human dignity; human rights defenders will discuss the financial literacy issues and the impact of Kyrgyzstan’s foreign debt on sustainable development. Jointly with the Bishkek mayor’s office Agency for Development, a workshop "Cities to Cities: The Role of Citizens, Partnership for Development” will be organised; while the Forum of Women’s NGOs, together with other organisations, will discuss "How to become a master of your own country?” by applying global experience of sustainable development with a human rights-based approach. Master class on innovations in documentary films will be held by leading documentary filmmakers from Eastern Europe and Central Asia, and the laboratory of the Coalition for Equality will focus on raising awareness about the principles of equality and non-discrimination. The last day of the festival will be dedicated to the development of political space for civil society organisations. The School of Peacemaking and Media Technology, together with key partners, will hold this workshop based on the following principle: democracy + human rights + fair and open government and equal partnership = sustainable development. Sharing experience, opinions, joint work over social problems will help find best innovative approaches and solutions. IT will also play its unique role in this process. People: Human development focuses on improving people’s lives, not just on the assumption that economic development automatically leads to social welfare for all. Growth of income is seen as a means for development, not the outcome. Opportunities: Human development gives people more freedom to live an important life. In fact, it means to develop people’s skills and to enable them to use these skills. For example, training helps shape skills, but they will be useless if a person doesn’t have a job or their skills don’t fit the local labour market needs. Human development is based on three components: a person must live a long, healthy and creative life, must be well-informed and must have access to resources that ensure a decent life. Right of choice: Human development is based on a wide choice. People are given opportunities; however, they don’t have to use them. No one can guarantee happiness to a person; every person makes their own choice based on their own decision. The process of development – human development – must at least create an environment for people, individually and collectively, to enable the development of their potential in full and to create reasonable opportunities for them to live a productive and creative life. The School of Peacemaking and Media Technology is official partner of Fest-2018 on media campaign. The 12th International Festival of Human Rights Documentary Films 2018 "For human dignity!” is dedicated to the 70th anniversary of the UN Universal Declaration of Human Rights will be held under the slogan "Today we work for tomorrow!”. The annual festival organised by Bir Duino-Kyrgyzstan will take place in Bishkek in November 12-16, 2018. 55 films of 18 countries such as Kyrgyzstan, Norway, Sweden, China, Czech Republic, Switzerland, Russia, Germany, Poland, Belgium, USA, Australia, India, United Kingdom, Canada, Ukraine, Paraguay, Republic of South Africa have been submitted to the festival. The committee has selected 24 most vivid and striking films. This year, the scenarios of documentary films focus on the problems of children, women and vulnerable groups, on torture in closed institutions, on migrants, discriminated-against people who have no access to fair justice. The films also tell about citizens who live in environmental hazardous regions and suffer from diseases and poverty. These topics is diverse, yet they are common in that they promote decent life for everyone. This year, the idea of the festival has been supported by the Bishkek Mayor’s Office, local authorities. The films will be shown for free to anyone in every district of the city, in cinemas Manas, Rossiya, Oktyabr, Ala-Too. Following every film, producers will meet the audience to talk with them and answer their questions. Together with the audience, the films will be discussed with the characters of films, representatives of authorities, experts and journalists. All recommendations by results of this discussions will be submitted to government agencies, national human rights institutions and spread via solidarity networks. On the last day of the festival, non-competition films will be shown that reveal various discrimination issues and social injustice faced by communities with intersecting identities. The film festival takes place during new initiatives by the Kyrgyzstan’s authorities aimed at supporting small and medium enterprises in regions, attracting investments, and stepping up the efforts of financial institutions and funds that provide loans for projects address economic development and job creation. 10 innovative labs and master classes will be held within the festival in terms of sustainable development goals, whose achievement is possible only through partnership with the government and private business, as well as through creative approaches to solution of vulnerable groups’ problems. 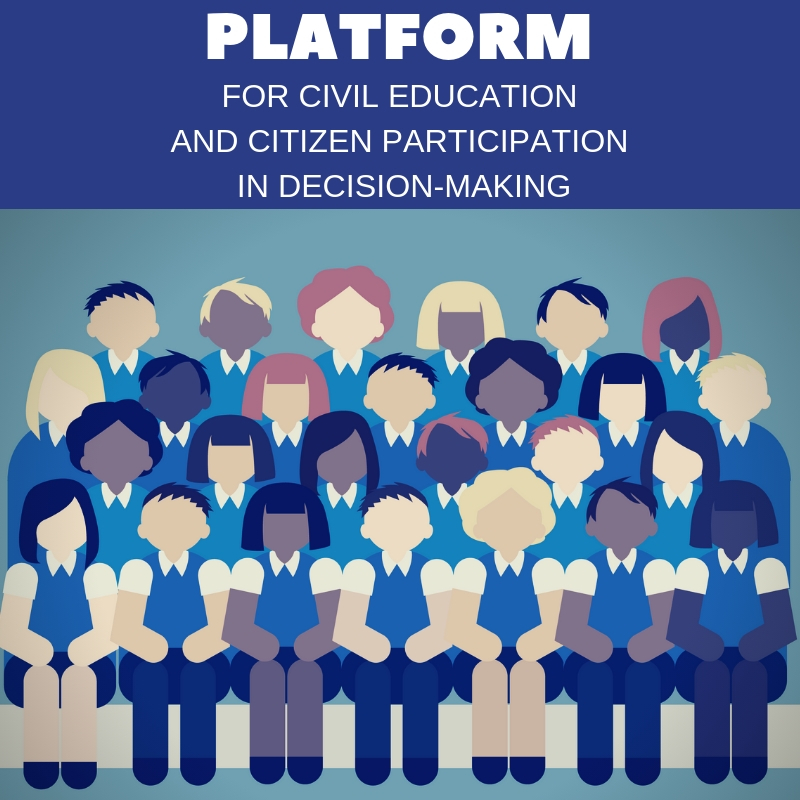 The labs will create a platform for civil education, encouragement of citizens’ participation in decision-making, will contribute to the new development policies, including at the domestic level, promoting the good governance principles in the Kyrgyz Republic. 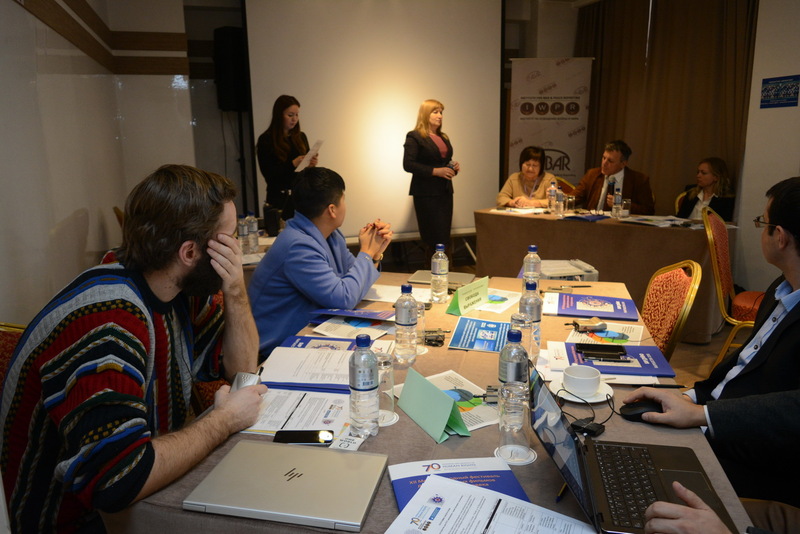 These workshops will be carried out by prominent foreign and regional experts under the auspices of national and international partners of Bir Duino Kyrgyzstan. And a Kazakhstan-based media group Partizanskoye Kino [Guerrilla filmmaking] will share its experience during the master class for documentary film makers. For information: The international festival of human rights documentary film is an active civic platform that has been raising key issues of rights and liberties in a changing world since 2007. This is a unique festival in Central Asia that provides a great opportunity to discuss documentary truth in the human rights sphere by involving filmmakers from different countries. The Universal Declaration of Human Rights, which 70th anniversary is being celebrated this year, was adopted by the UN General Assembly on December 10, 1948. This document declares interdependence of civil, cultural, economic, political and social rights that every person has.